Apricot filling is a delicious fruit product. We elaborate this apricot filling with the best raw materials. Actually, we are located near the apricot groves, so we can choose the best apricots to elaborate this filling. Moreover, our facilities are equipped with the most modern technology for food processing. 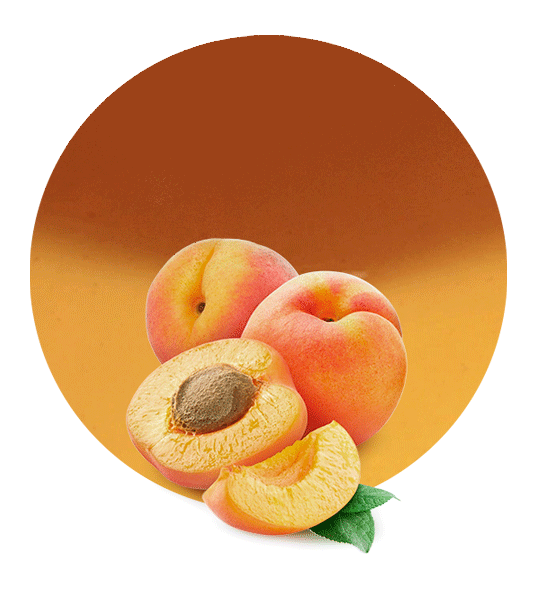 The combination of high-quality raw materials with this modern technology gives rise to a superb apricot filling. Apricot is rich in vitamin C, vitamin A, potassium, copper, antioxidants, and fiber. This composition gives rise to several health benefits. For example, apricots help to protect eyesight, they have anti-inflammatory effect, they reduce cholesterol level, they reduce the risk of heart diseases, etc. 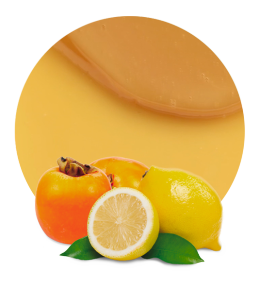 Using our apricot filling is the perfect way to introduce vitamins and minerals in sweet products. 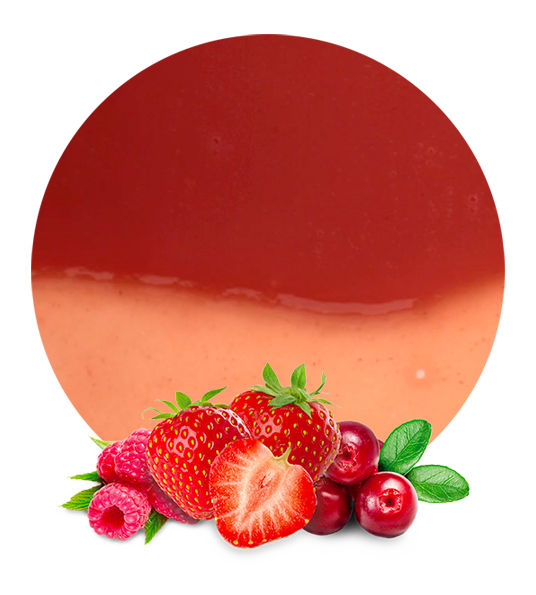 Our apricot filling is great for the elaboration of ice creams, fruit fillings, yogurts, chocolates, etc. We enjoy creating versatile products in order to meet our client’s needs. After more than 5 decades in this industry, our company is able to find the best logistic solution in any situation. We offer a tailored service which can meet the requirements of any customer. For example, we can tailor our packaging. Actually, we can pack up our apricot filling in drums (180-260 kg) or in bags in boxes (3, 5, 10, 20 kg). If this product is properly stored, it will have a shelf life of 12-24 months. It can be stored in aseptic, frozen or preserved way. We are manufacturers and suppliers of apricot filling but we also supply other fruit fillings and an extensive catalogue of fruit and vegetable products. 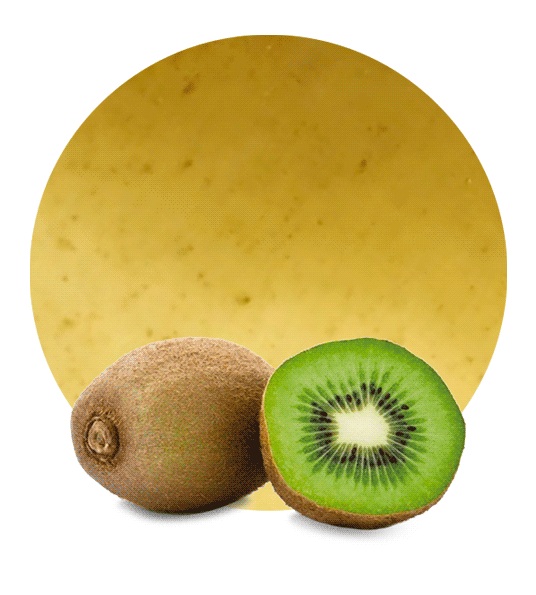 Today, we are one of the leading companies in the industry of processed fruits and vegetables. This is due to our great products, our tailored service and our interest in innovation, hard work, austerity, growth and social responsibility.